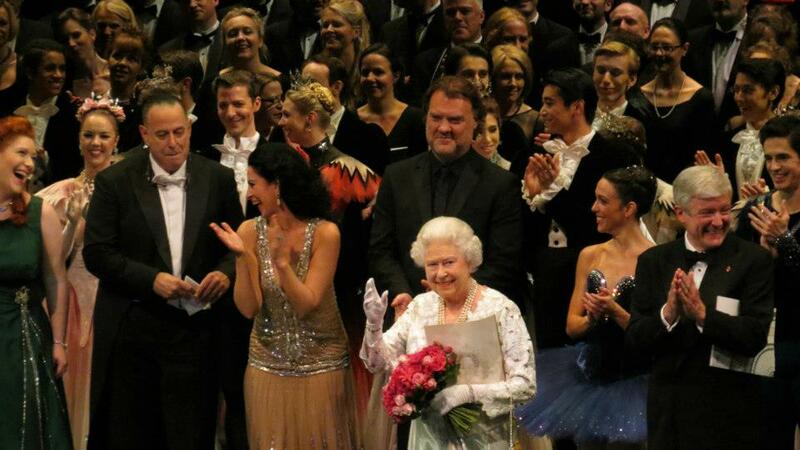 Romanian soprano Angela Gheorghiu was the guest of honor at a London Royal Opera House gala which was also attended by Queen Elizabeth II. The Romanian soprano sang at the event, which was organized to raise funds for the Royal Opera House Foundation. Another famous Romanian, ballerina Alina Cojocaru, the principal dancer at the Covent Garden Royal Ballet Company, also performed during the show. The Royal Opera House Foundation was set up by Kasper Holten, director of the Royal Opera House Covent Garden, and Kevin O'Hare, director of the Royal Ballet Company in UK. More about Angela Gheorghiu here and about Alina Cojocaru, here.